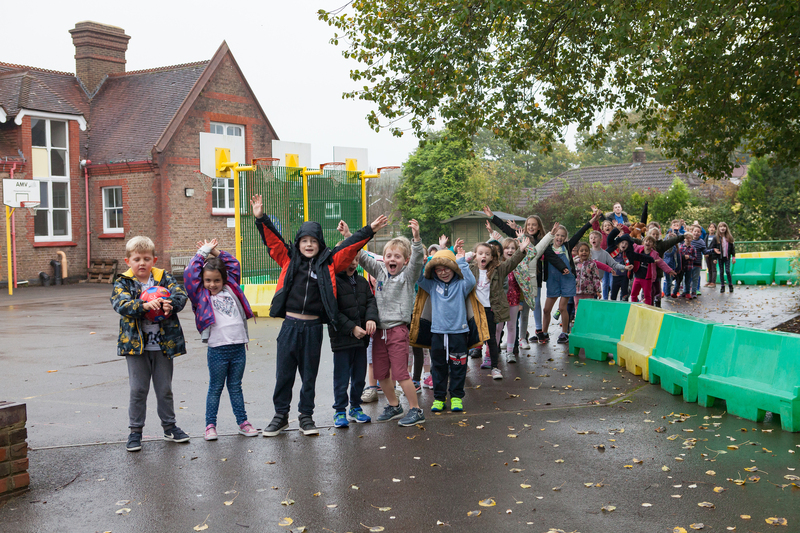 Our Activity Camps in Haywards Heath – open every school holiday – are based at The Albemarle Centre (on the Oathall School campus), just a 10-minute walk from the station. 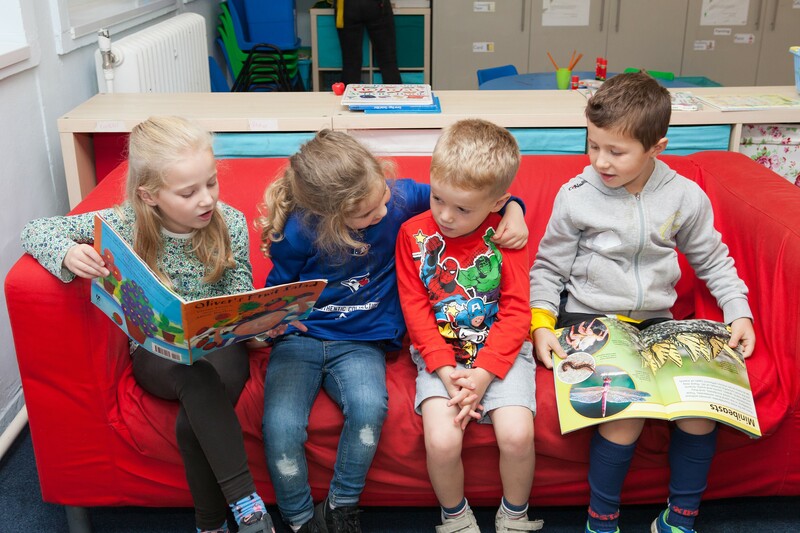 We make full use of the many different rooms in the building, offering a wide choice of different activities such as sports, art, drama and board games. A day at Activity Camp always starts with our ‘Wacky Warm Up’ to ensure campers are feeling active & excited, ready for the day ahead. 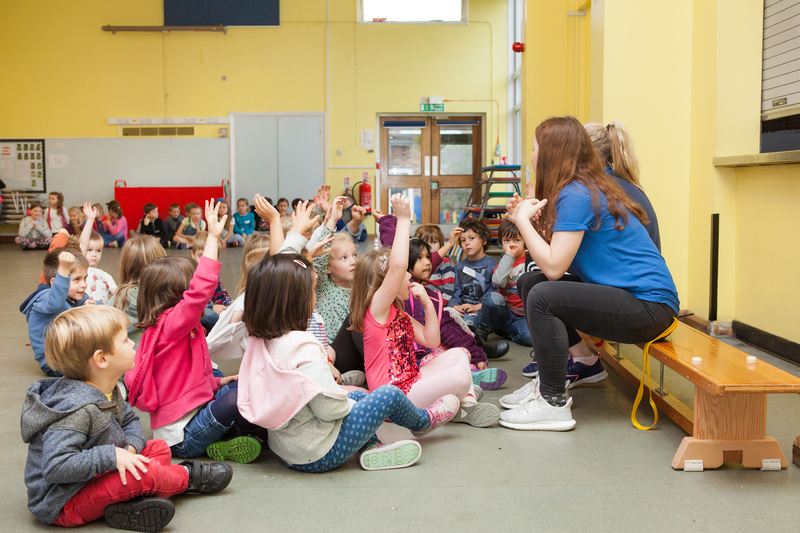 Kids then move through four separate activity sessions (all led by experienced members of our staff team) choosing each time what they’d most like to get involved with. 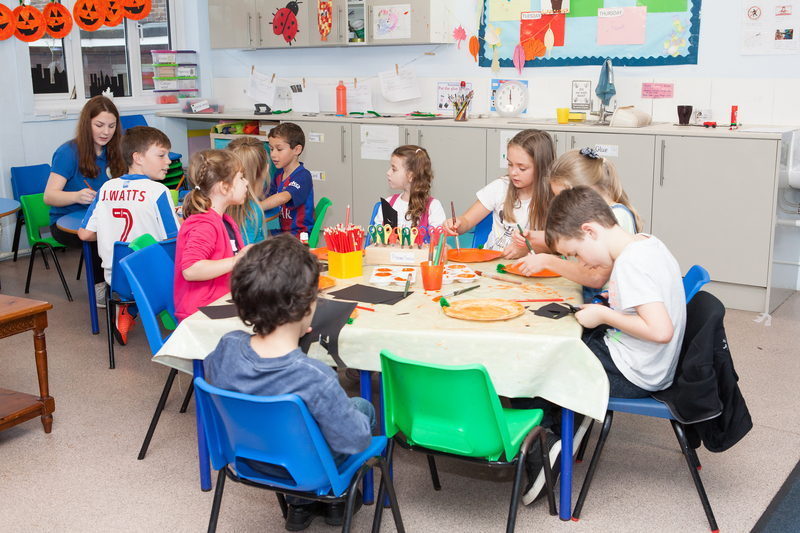 These activity sessions are broken up by regular break and lunch times throughout the day, allowing kids the chance to refuel and play freely. Lastly, we always make time before collection for the ‘Dodgeball Classic’ and our ‘Camper of the Day’ presentation; when staff choose a child to reward for making a special contribution to Activity Camp that day. Firstly, find your child on our register and sign them in as you drop off at camp. 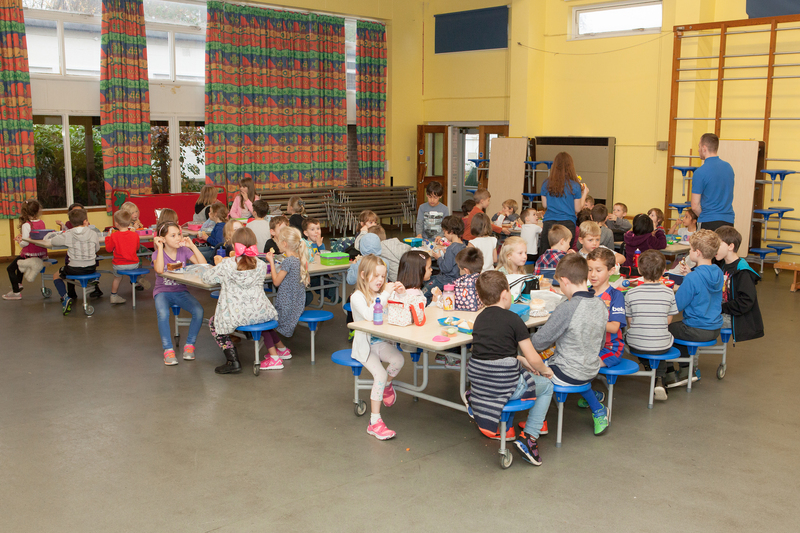 A healthy breakfast comes next, if you’ve booked our optional extended day session. 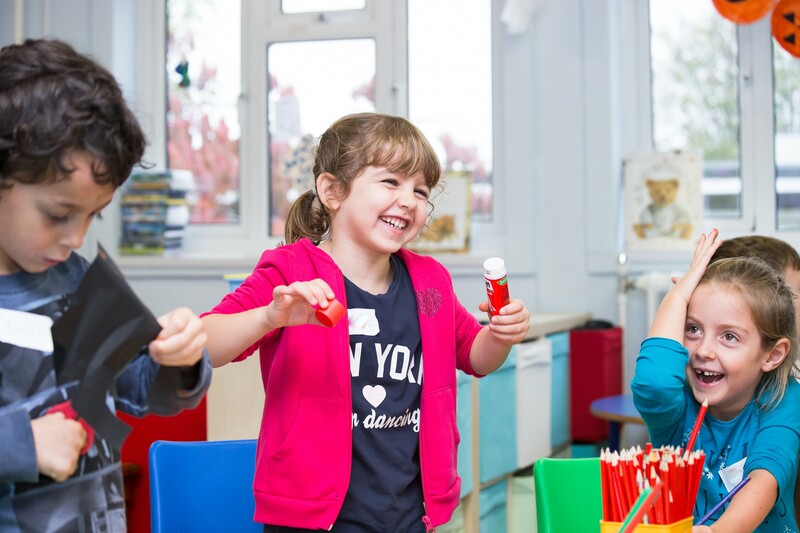 Our ‘World Famous Wacky Warm Up’ ensures every child is energised and smiling, ready for the day. 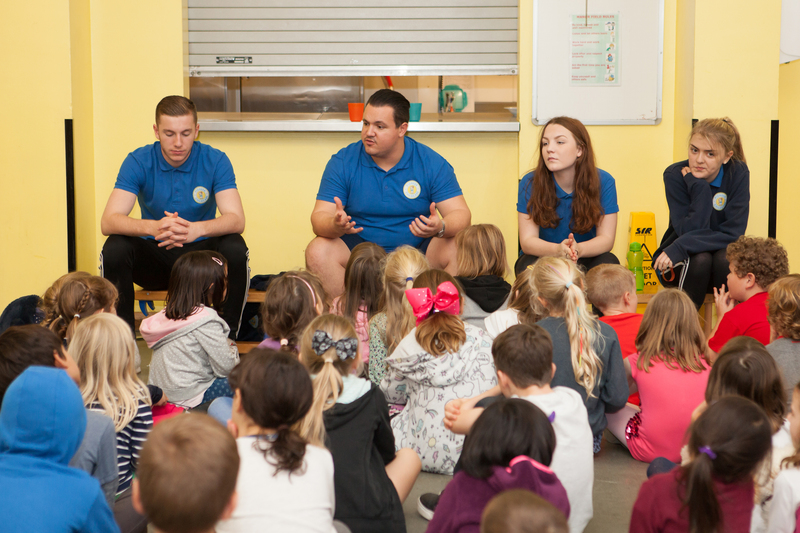 A quick run through of the activities on offer gives kids the chance to choose what they’d most like to do. Time to get stuck in! The morning is made up of 2 1-hour activity sessions, split by a break time. At midday, kids stop to re-stock their energy with a packed lunch or one of our grab bags. 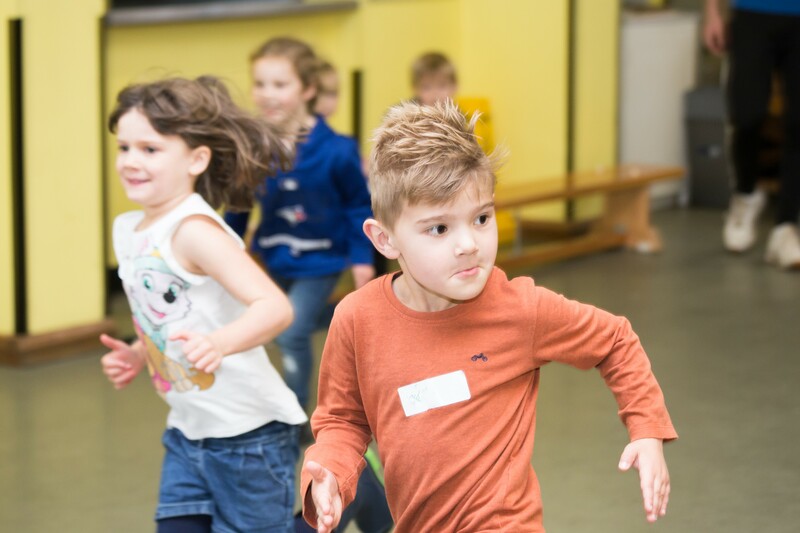 Two more 1-hour activity sessions and an afternoon break ensure kids are happy and well worn out! The Dodgeball Classic is a long-time favourite amongst campers. Will the kids beat the staff? To end each day, our Staff choose one child to receive our ‘Camper of the Day’ prize. Time to go home, but not before a freshly cooked dinner for our extended dinner campers.